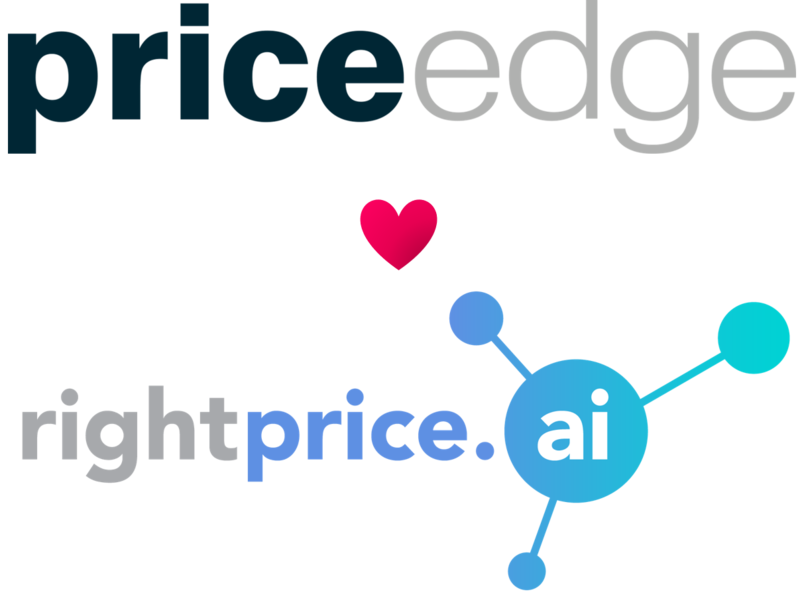 With Rightprice.ai, PriceEdge’s price management platform adds exciting functionality in AI that enables E-commerce companies to react dynamically to changing market conditions, sales, online customer behaviour, seasonality, weather, and constantly allows for visibility into each product’s price elasticity. Rightprice.ai uses proprietary machine learning algorithms that learn from visitor behaviour data, product data, and online sales data. By analysing and understanding the purchase behaviour around each product in combination with competitors’ pricing, the AI can predict the optimal price. The software can additionally be implemented within hours, as all data is collected via a script that’s easily embedded in the webshop code. Established in 2014 in Sweden, Price Edge Solutions AB has developed the dream pricing software – a cloud-based price management platform for enterprises, which gives them access to new pricing strategies and more flexibility than ever before. 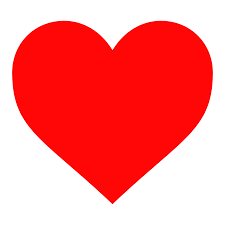 PriceEdge’s vision is to become and stay the leading price management solution provider by offering a more flexible and easier to use product than all other options in the market. Rightprice.ai is a Stockholm based company with capabilities in e-commerce pricing, artificial intelligence, and deep learning. Rightprice.ai provides a mathematical platform to process data generated via web-based scripts and price crawlers. The sophisticated price optimization platform automatically analyses web traffic, sales, and competitor feeds to make pricing optimal for E-commerce companies in an easy way.